We are all very much aware of the fact that the PlayerUnknown’s Battlegrounds which is said to be a battle royale genre works on Windows PC. This amazing game also now becomes the part of Android as well as the iOS devices. One must admit that most of the users are raving about this game. When it comes to usage, this game is mainly supporting more than 500 various Android devices according to the sources. This epic battle royale genre game is all about how you are going survive. When it comes to a game, it has compass indicators and may way points for the users to survive without any hassles. You can also find the option where you can change some weapons according to the gameplay required. When it comes to a requirement, the user requested to use an internet connection. Moreover, the gaming experience is quite interesting for all the time. 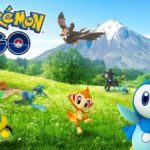 We are aware of the fact that the developers of this game generally allow the users to play the game with mobile data which actually leads to network lagging. It is the thing mainly happening due to the slow DNS servers. 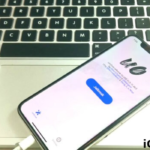 In this case, it is important for the user to follow the way to unblock the restriction by just turning ON the VPN and start to play the game. But the thing is one must know that the VPN can cause network lag at the same time. Must Read: [How-To] Fix PUBG Mobile Mic Not Working Issue in Android & iOS. So, people who are looking for the steps for their Android devices, we are providing here to check further. Hope it will be helpful for the user to play PUBG mobile on mobile data without going usage any VPN at any stage. 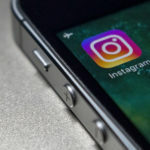 It is said to be the trick which comprised of changing the DNS servers when it comes to mobile data. So, here we are issuing the steps and request the users to follow the below steps. 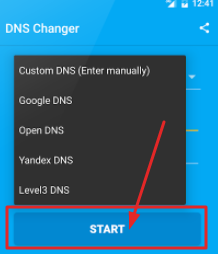 It is the thing one should keep it in mind is that the user needs to download the free of change DNS Changer application. 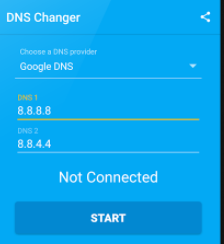 When it comes to change the DNS settings of the device to the DNS servers for data of Google must need the application. 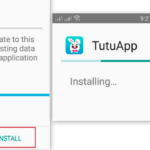 After the application is downloaded on your device, you can now launch the application. In this case, it is essential for the user to add two entry fields such as DNS 1 as well as DNS 2. Here we are issuing the information that you need to enter in the entry fields. You can also see the information which is available in the application will lead to making the references when it comes to starting VPN. The thing you need to know is it is not the actual VPN. At the same time, one should know that any no external servers are occupied with the help of routing of data for your information. So, the users who all are struggling to sort out the issue when it comes to playing the PUBG Mobile game on your device, finally the process is done successfully. Thus the device is now ready to use Google DNS for mobile data connection at any time. At the same time, it will also allow the user to play the game on data without any limitations or any VPN along with lag. PUBG Mobile Bots: How to Spot and Remove Them [Complete Guide]. 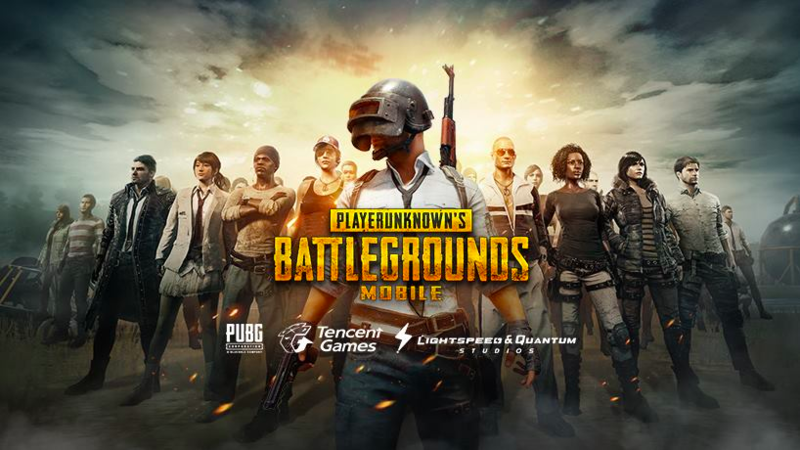 PUBG Mobile Network Error Code Fix on Android/iOS Devices.